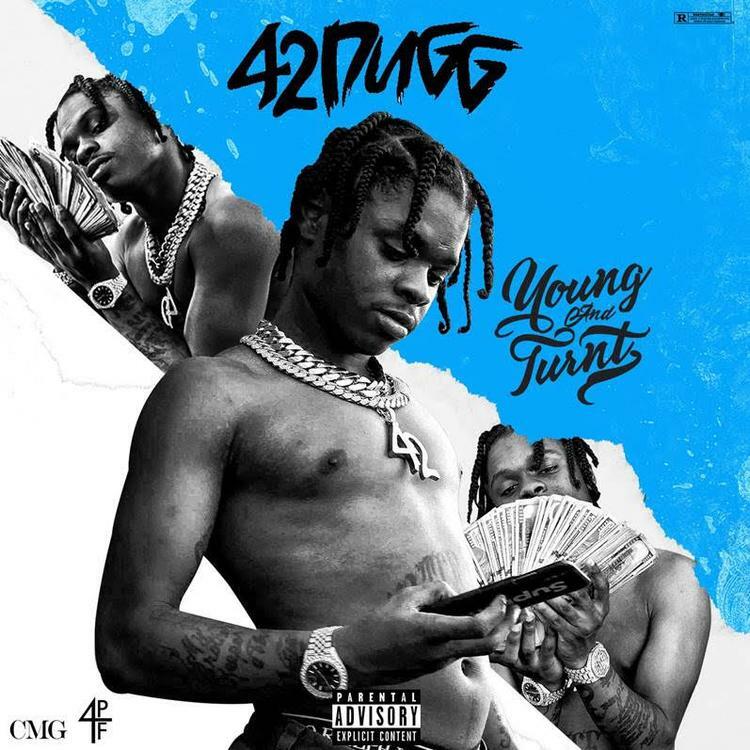 Home>New Songs>42 Dugg Songs> Lil Baby & Peewee Longway Bless 42 Dugg On "Not Us"
Last week, 42 Dugg made his official introduction to the CMG and 4PF cliques, signing with Yo Gotti and Lil Baby to debut his new mixtape. The Detroit rapper has been buzzing heavy over the last seven days because of the move and it was the perfect time to show everybody what he's capable of. Young And Turnt showcases 42 Dugg's ability on the mic as a one-of-a-kind voice, bringing street vibes and bars to the table. One of the most exciting songs on the project contains his mentor Lil Baby and another unique vocalist, Peewee Longway as guest features. All three of these rappers have seriously distinct voices. You can instantly recognize them so to have the trio together on a track is pretty special. Dugg covers the hook while Peewee Longway and Lil Baby both get their own verses. What are your thoughts? Sosamann & NBA Youngboy Team Up On "Who I Am"
SONGS Lil Baby & Peewee Longway Bless 42 Dugg On "Not Us"